From smart AC systems to smart lighting, innovative, smart technology can make a home more convenient and comfortable. What is even better is that smart home technology also represents a smart investment. As 80% of homebuyers now prefer investing in smart homes, house automation can significantly boost the value of your property. If you are interested in raising the value of your smart home your first priority should be smart devices that save energy and water consumption as home buyers place a huge emphasis on energy-efficient features. Smart technology gets smarter every day. If you are interested in making your home life smarter and easier for your own sake then smart appliances are the answer. Currently, you can use smart devices to build the home experience that is most convenient to you. And even if the cost is a little high, it would be a smart investment; as every dollar you invest in automizing your home will make your home life easier. To make an informed smart investment, let’s take a look at the best smart home technologies. Smart home technologies are considered the best convenience to have in your house; smart home appliances make your life much easier. That is why smart technology is a smart investment. And we are here to help you choose the smartest of all smart gadgets. Smart home assistants can transform your home into an automated, voice-activated and app-controlled hub. With a smart home assistant you can basically control all your smart appliances with a simple voice command, set your thermostat from your workplace, keep an eye on the pets with a remote camera, or check on the roast in the oven. Amazon Echo smart speaker uses Amazon’s Alexa voice assistant, which connects via the cloud to ask questions, play music or even request an Uber. 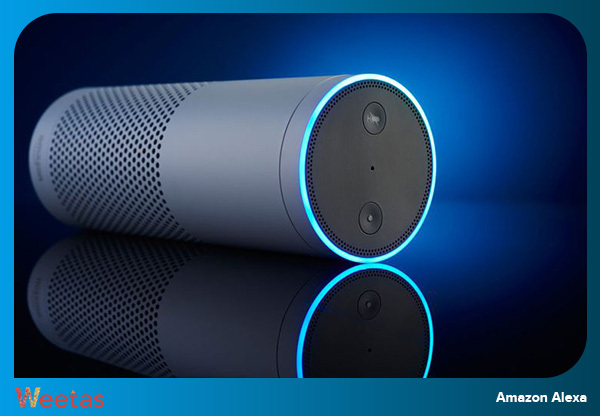 Alexa comes with a multitude of skills that can be voice activated, and more are being added on a daily basis. You can even use the connected Alexa app from your smartphone to manage some of these skills. There are no touchscreens or keypads. The only physical controls in the device are three buttons, one to turn off the microphone, an action button for waking the Echo up manually and one to adjust the Echo’s volume. Apart from those buttons, the whole device is voice controlled. The best part about Alexa, the one that sets it apart from other voice controlled assistants is its premium voice recognition. The Echo features seven microphones able to cut out other sounds and focus on your voice, so even when you speak from another room or while the TV is on; it rarely ever fails to understand you. 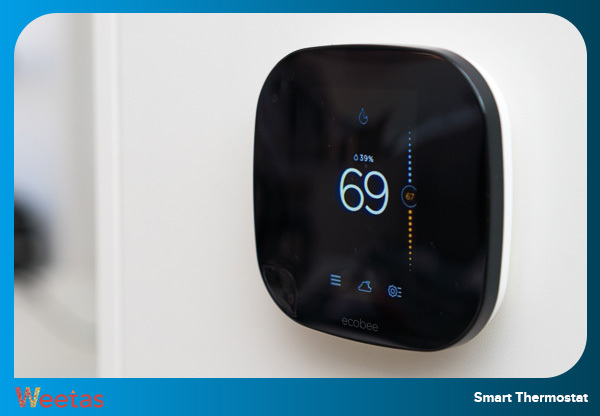 Smart thermostats can bring savings of 12 to 15% on heating and cooling costs, which not only means less utility bills for you but also raises the overall value of your home. In addition to that, they make your home life more convenient by integrating your heating and cooling system within your app-centric connected world. 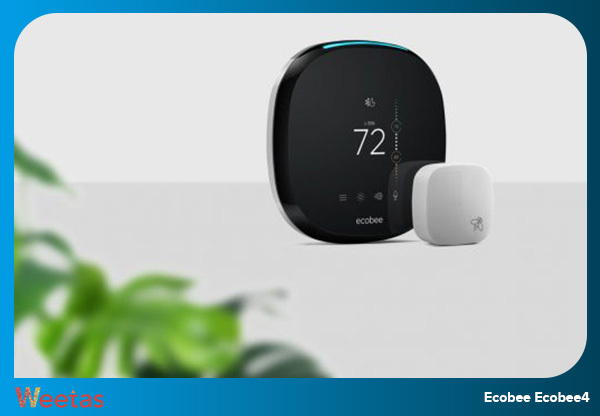 The Ecobee4 is a Wi-Fi-and-app-enabled thermostat that relies on sensors to detect whether you are home or away. The thermostat can still be scheduled the old-fashioned way. But it offers an added advantage of adaptive sensors. The Ecobee4 automatically cancels Away mode if the motion and proximity sensors notice that someone has come home unexpectedly. This benefit is a tremendous help because any routine can be unpredictable at times. This model also has a built-in Alexa speaker. That means you can use it as a voice control hub in your home, as well as to control the thermostat. 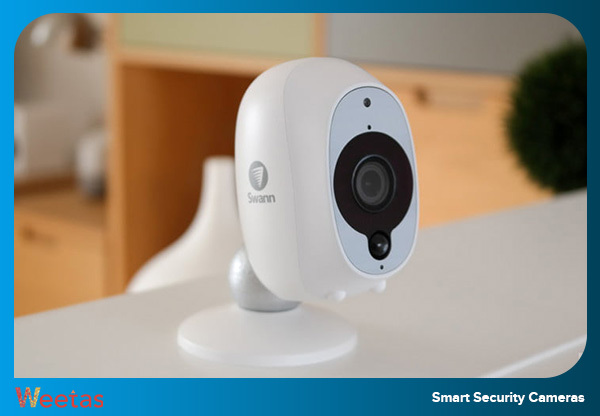 Smart security cameras are a firm fixture of the smart home. 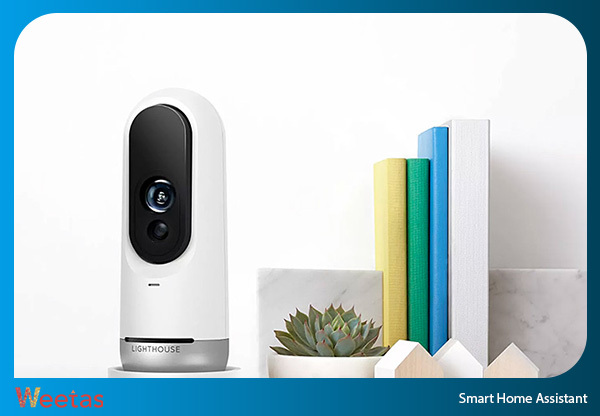 A smart device as this can be used for security, as a helpful way to check what is going on at home, like checking on your home alone pet for instance, Wi-Fi home cameras are very versatile gadgets. You can choose between packs of one, two or more units. And you can choose to add accessories as well, such as a Wi-Fi expander hub for outdoor use. Everything is wireless and easy to set; you can get it up and running in a few minutes. Then you can tap into your video feed using the smartphone app, and Arlo will alert you if it detects any motion while you are away. 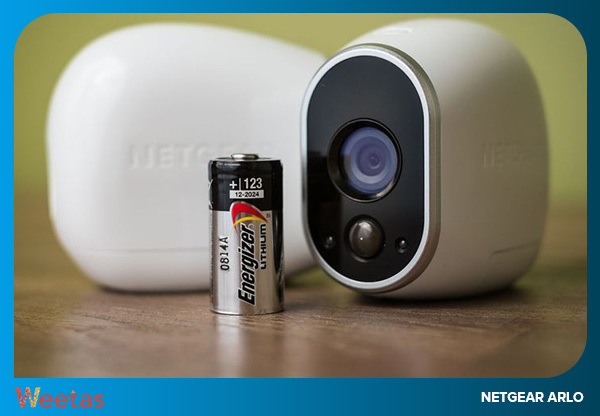 Not only are they wireless, the cameras are also waterproof, so they can be placed anywhere, indoors or outdoors. If you are interested in integrating your smart devices Arlo Pro 2 works with Amazon Alexa. Self-Sustaining Homes: How to turn your house into one?